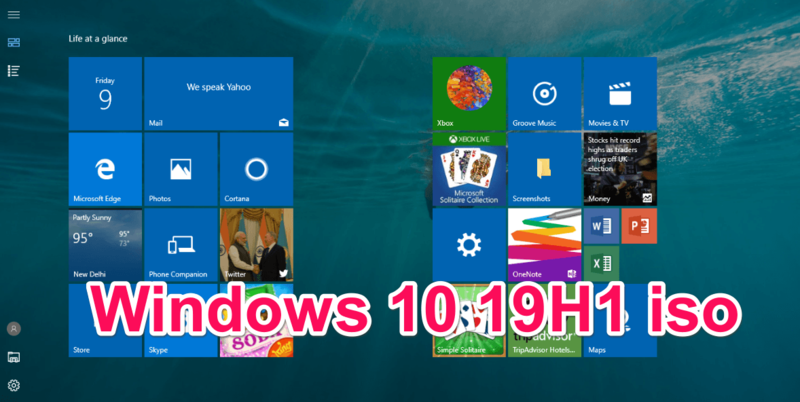 The latest version of Windows 10 19H1, i.e the version 1903 Build 18272 is now officially available for PC running stable version of Windows 10. As usual Microsoft has brought the beta or testing version in it’s famous Windows Insider program. If you want to get it downloaded you can enable the Windows Insider Setting and download it automatically on your system. 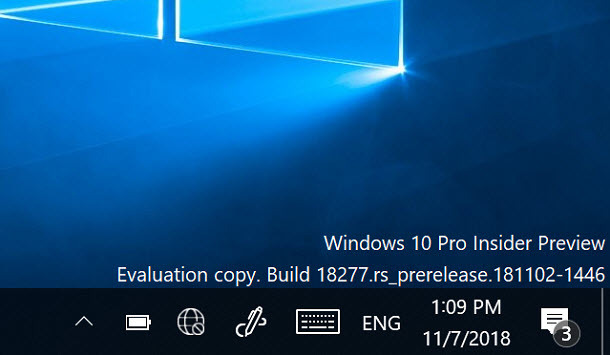 You can easily download the Windows 10 19H1 build 18272 ISO file on your desktop or laptop computers. Then you can easily install it using the Bootable USB option. Or if you have downloaded it on your PC, You can still run the setup using the simple steps and upgrade your current version of Windows.